It’s no accident that North Indian cuisine has royal associations. 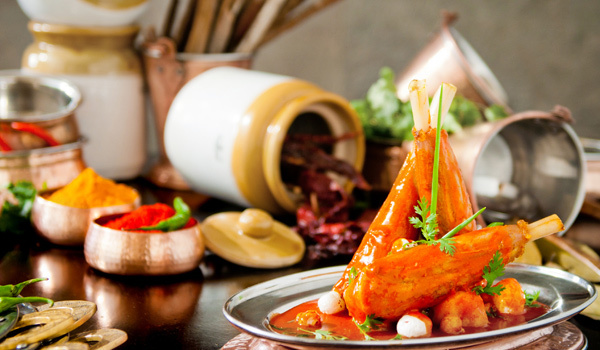 Thanks to the Mughals, who left behind a long legacy of rich and flavourful cooking during the hundreds of years that they ruled, the region is still widely regarded for its gastronomic pedigree. Specialties ranging from tender kebabs to buttery naans and fragrant biryanis are an excellent starting point for gourmands visiting the area for the first time. From high-end restaurants to casual street food stalls, there’s no shortage of tasting to be done. It’s also unsurprising that one of India’s top chefs hails from the region. 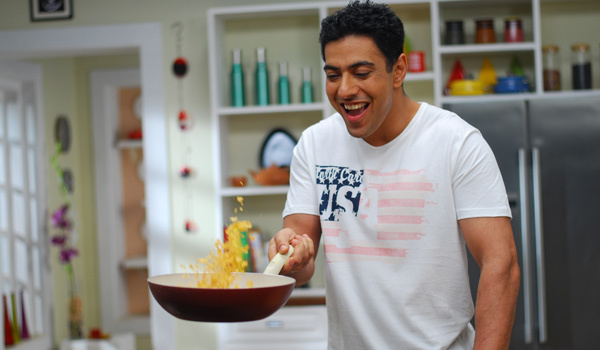 Chef Ranveer Brar first learned the art of cooking on the streets of Lucknow, the capital city of Uttar Pradesh. 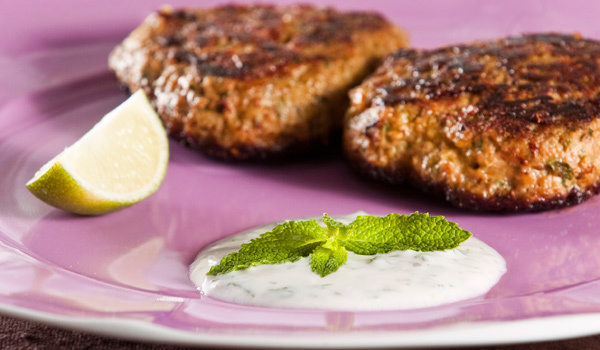 At 17, a local kebab maestro, Munir Ahmed, taught him the secrets of perfecting the dish. From there, Chef Brar quickly realised food was his calling. 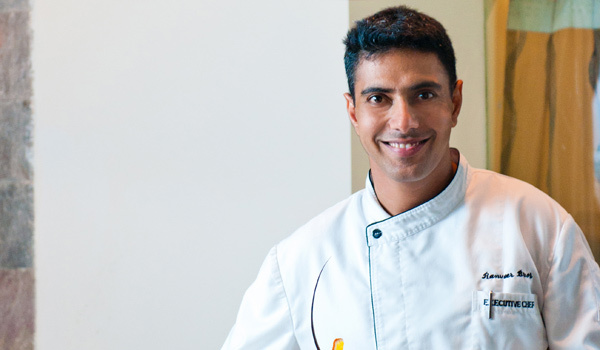 After attending cooking school and helping to open several restaurants in Goa and Delhi, Chef Ranveer Brar moved to Boston to open several more award-winning eateries, including BanQ and Kashmir. Five years later, he returned to India, where he’s now stationed as the Executive Chef of the Novotel in Mumbai. Outside of the kitchen, he also works as a food television host. On The Great Indian Rasoi, he travels the country in order to rediscover the traditional flavours of India, including cooking with a 95-year-old khansama (male cook) in Lucknow and distributing bread in South Goa. Chef Ranveer Brar, a self-described ‘food Sufi’, is loyal to Lucknow-native Awadhi cooking, which he describes as one of the most refined Indian cooking styles. 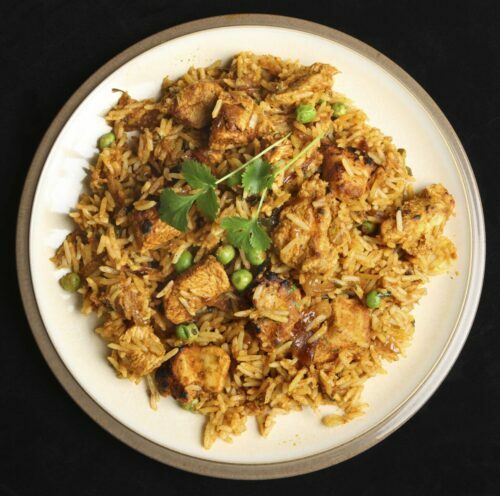 Under Mughal patronage, North Indian cuisine has historically blended Hindu cooking from the northernmost stretches of the country and Muslim-style food from Agra and Delhi. It’s also more complex than many travellers realise. As he says, “There has been a distinct evolution of North Indian food in two aspects – in the royal courts and in the common people’s homes and streets.” And while many assume all North Indian cooking is rich and spicy, home-cooked food has historically been simpler and more subtle. But there are still many common characteristics across North Indian cuisine. The use of dried fruits and nuts and dairy products like yoghurt, milk, cream, paneer (cottage cheese), and ghee (clarified butter) is common across the region. And while South India is traditionally a rice-eating region, the north prefers breads like naans (made in a clay tandoor oven), parathas (stuffed with different kinds of fillings) and kulchas (made from fermented dough). So what should travellers sample in North India? At home in Lucknow, Chef Brar recommends the iron tandoor breads and biryanis at Idris, as well as the galauti kebabs (minced meat and papaya kebabs) at Ram Asrey in the west of the city. Visitors should also look for black carrot dishes like kanji and halwa in Delhi, or try the street food in Benaras and Mathura. The two holy cities are also famous for their chaat (a tangy and complex snack made with chickpeas, potatoes, and chutneys) and sweets. 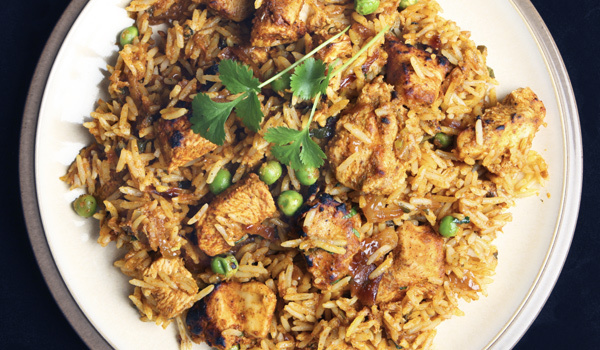 For vegetarians, it’s not difficult to find fragrant, tasty dishes in the region as well. Specialties like dal bati (lentils and hard wheat rolls) and kachoris (puri stuffed with spiced lentils, potato, or beans) are a great starting point. And for a first-hand street food experience, roadside dhaba cafes in Amritsar turn out delectable makhan fish (butter fish), while food capital Delhi’s kebabs and superbly rich nihari (a braised lamb or beef stew often topped with bone marrow) are sinfully good local specialities. From high-end restaurants to street food (and at a new crop of eateries, which take street food staples and serve them in more rarefied dining rooms), North Indian cuisine is as much worth discovering, and as much a cultural staple, as any of the famous landmarks and architectural gems that dot the region.